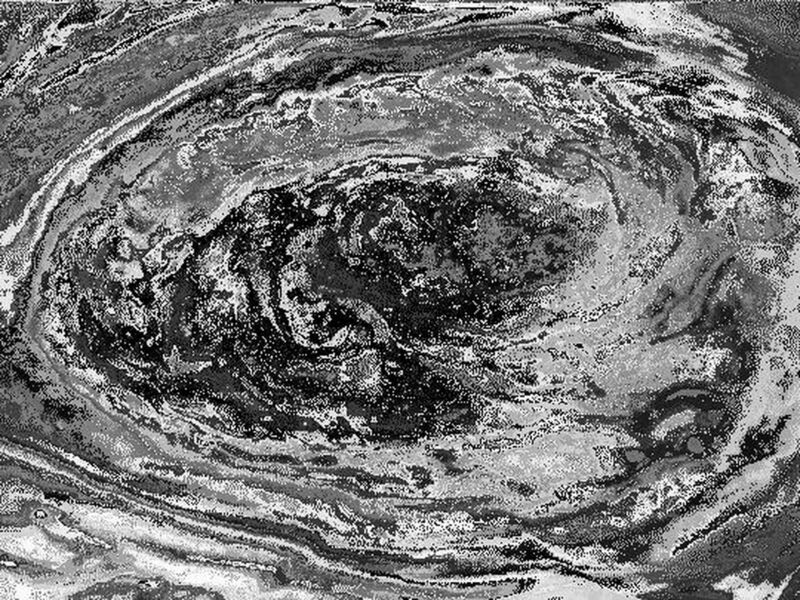 Winds around Jupiter's Great Red Spot are simulated in this JunoCam view that has been animated using a model of the winds there. The wind model, called a velocity field, was derived from data collected by NASA's Voyager spacecraft and Earth-based telescopes. 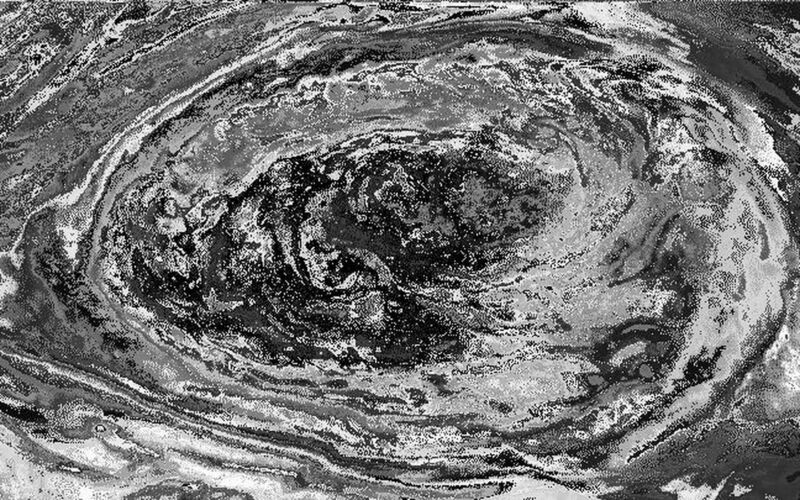 NASA's Juno spacecraft acquired the original, static view during passage over the spot on July 10, 2017. 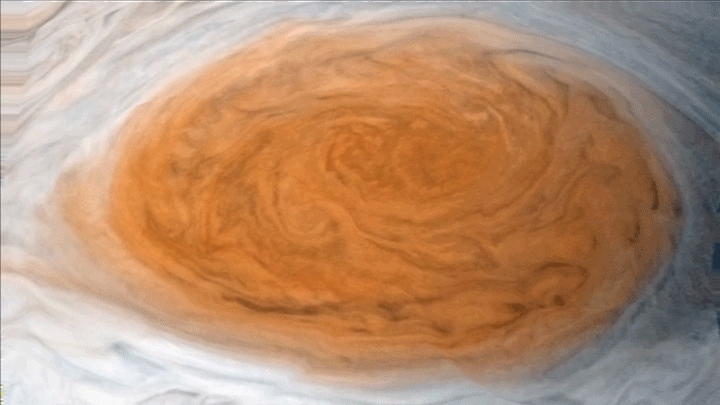 Citizen scientists Gerald Eichstädt and Justin Cowart turned the JunoCam data into a color image mosaic. 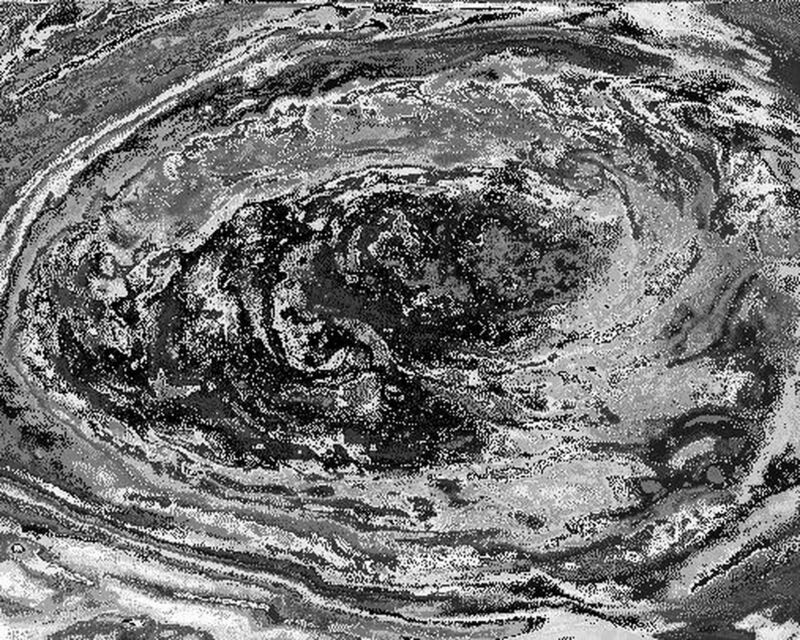 Juno scientists Shawn Ewald and Andrew Ingersoll applied the velocity data to the image to produce a looping animation.